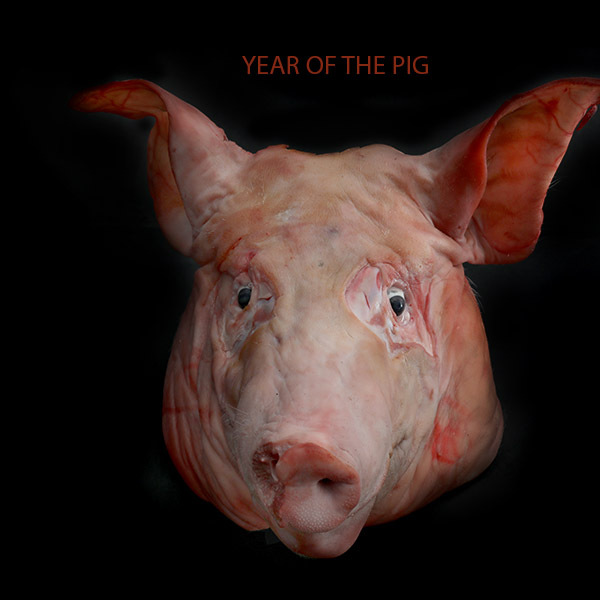 With a different animal each year, the pig is the last in a cycle of 12 Chinese zodiac signs. It is said to bring wealth and fortune during each of its years, and not just for those who were born in a Year of the Pig. The 2019 Perth Chinese New Year Fair comes to Northbridge on Sunday 10 February, noon to 9pm. This multicultural extravaganza includes a parade, stalls, cultural activities, lion and dragon dancing, multicultural concert, games and rides. Cultural performances will dazzle throughout the day on James and Lake Streets and in Chinatown on Roe Street. Financial and investment successes are possible for all the zodiac signs this year, along with a good year for friendship. Legend has it that the pig is the last animal in the cycle of the zodiac signs, because the Jade Emperor decided the order according to when each animal arrived at his palace. One version of the story explains that the pig was late because he overslept. Another says a wolf destroyed his house, forcing him to rebuild it before he could attend the party. Sounds like a Disney story. Fill a box with sweetened vegetables or lollies for a “sweet year,” the President of the Chinese Heritage Association of Australia, Cheryl Cumines, said. Jaffas are popular because of their red colour. Married couples are expected to give red envelopes filled with money to younger members of their family. Red is a”major good luck colour,” said Ms Cumines. Wear red underwear to maximise your luck – particularly if you were born in the year of the pig, senior lecturer in Chinese and Asian studies at UNSW, Pan Wang, says.